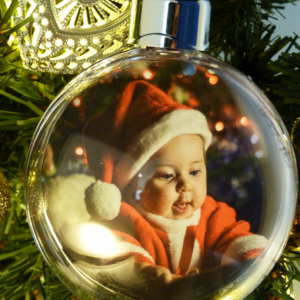 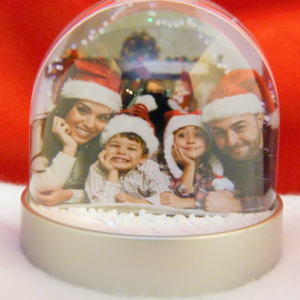 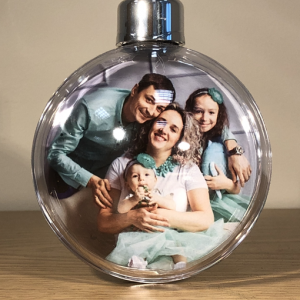 Add your own photo/s to create your own Personalised Christmas Bauble. 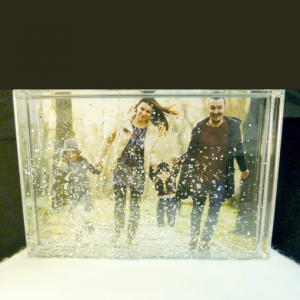 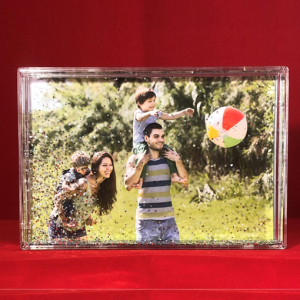 Add any photo to this Glitter Photo Block & make your image sparkle. 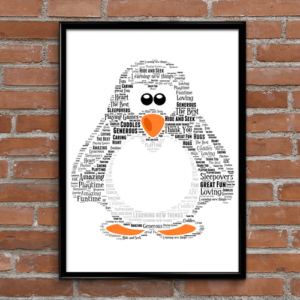 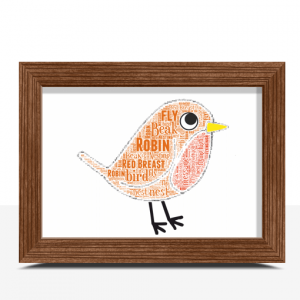 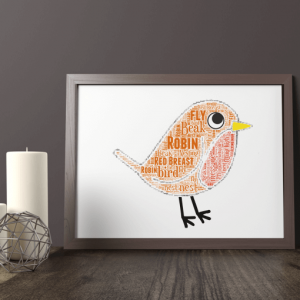 Add your own words to this Robin Word Art Print. 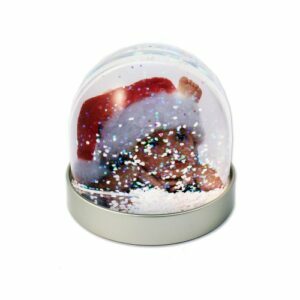 Add your own photo/s to this Snow Dome. 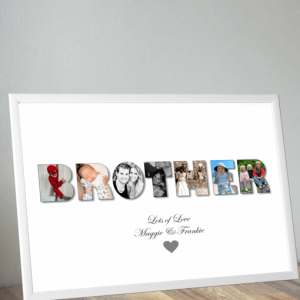 Lovely Personalised Christmas Gift. 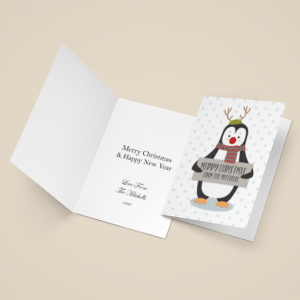 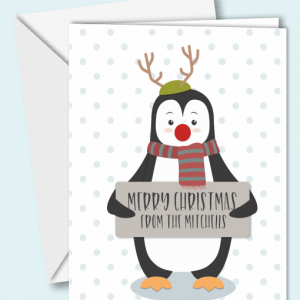 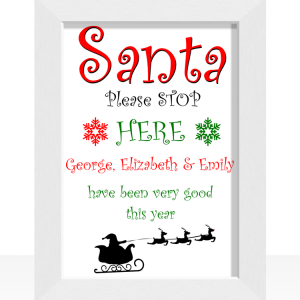 Personalised "Santa Please Stop Here" Christmas Prints. 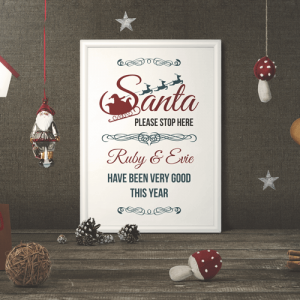 Add any names. 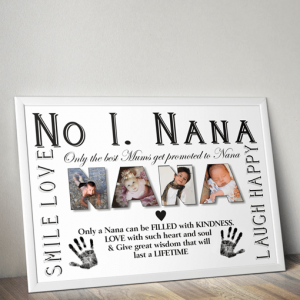 3 different designs to choose from. 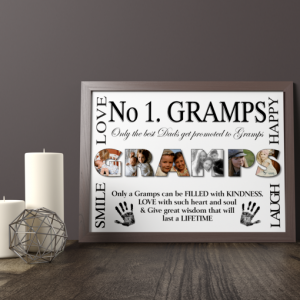 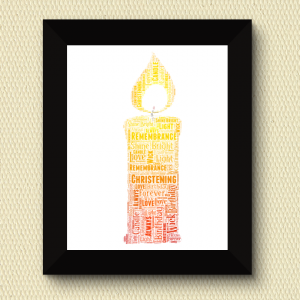 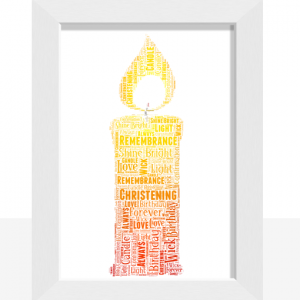 Add your own words to this Candle Word Art Print. 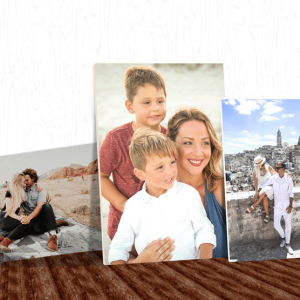 from just £1.29 each (when ordering pack of 10).